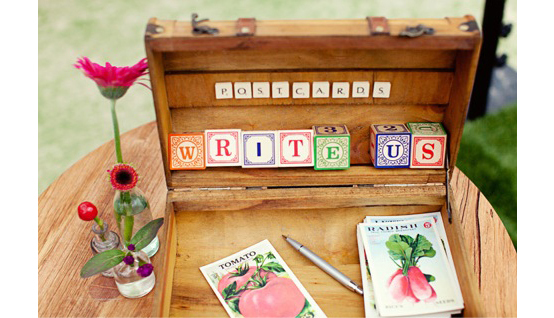 As you know we love anything a bit different from the normal wedding here at The Wedding of my Dreams and to tie in with our travel themed wedding blog post we thought we’d share our ideas on using postcards at weddings. 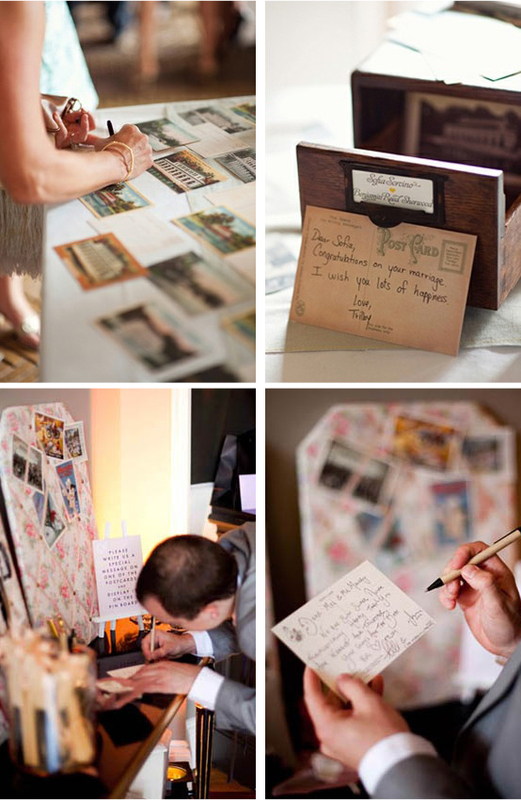 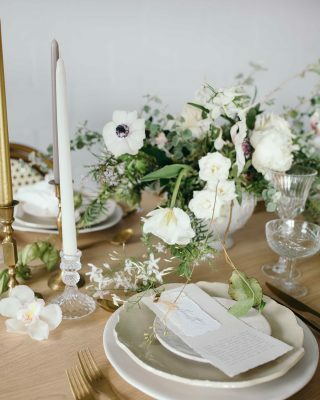 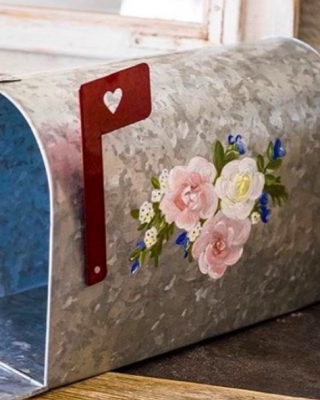 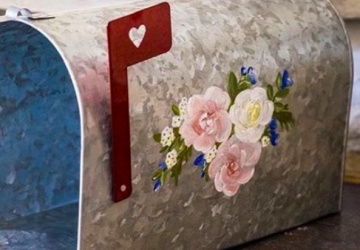 One of our favourites is using postcards as an alternative to a wedding guest book leave piles of postcards for your guests to choose from and write a lovely message. 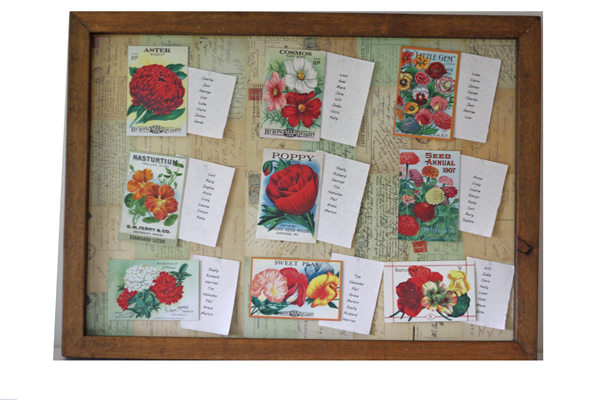 Display them on notice boards, or peg up on string around the room. 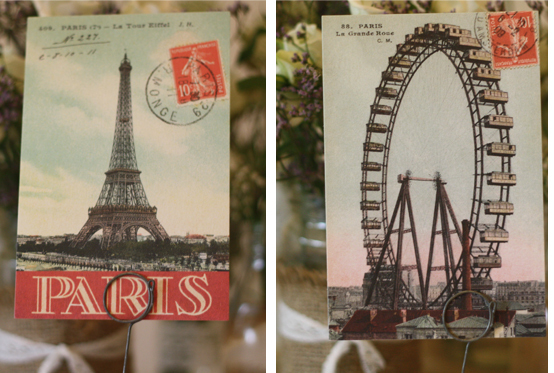 Or for a Paris theme, this set of Paris postcards would be perfect. 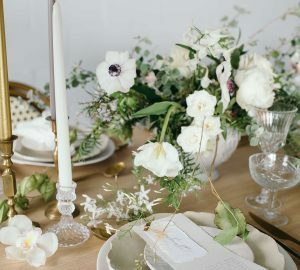 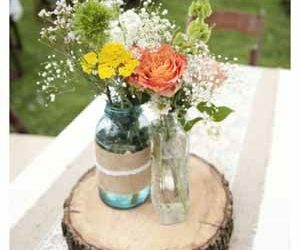 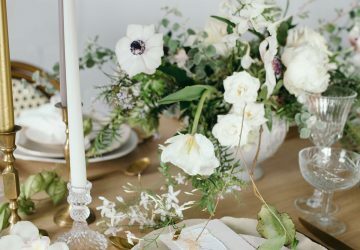 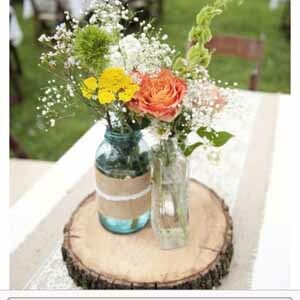 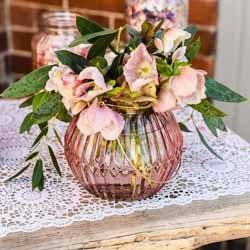 They would make a great display or again could be used for a table plan.